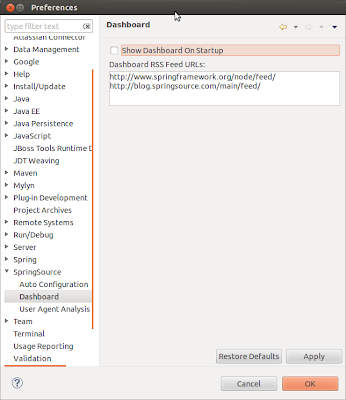 You can increase the startup speed of Spring Tool Suite by disabling the Dashboard which gives you a lot not so important new and updates at the startup. 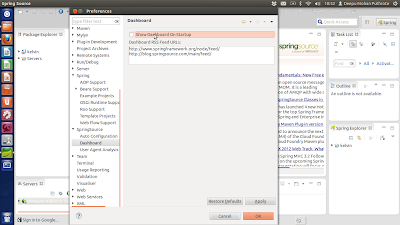 And yeah, if you disable it you don't have to close it every time you open STS. Option to disable the dashboard is available in the preferences. 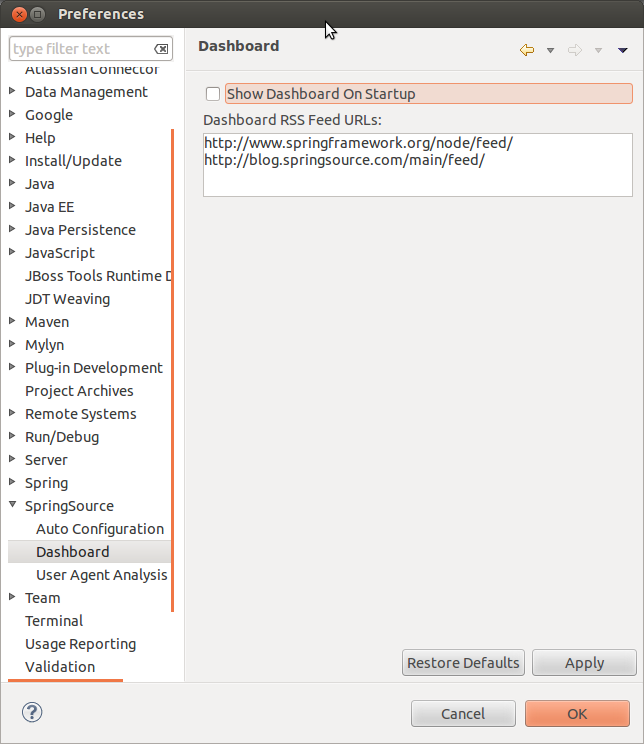 Uncheck the option that says Show dashboard on startup. 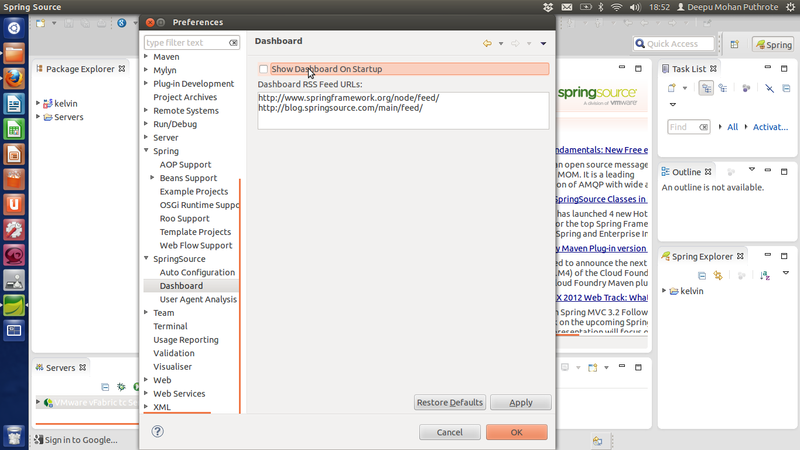 Next time you open Spring Tool Suite, no more annoying dashboard. By any chance if you want to enable it again, just enable the checkbox again.